The latest update of the IUCN Red List of Threatened Species reveals that 36 percent of assessed species are threatened with extinction: 21 percent of all known mammals, 30 percent of all known amphibians, 12 percent of all known birds, and 28 percent of reptiles, 37 percent of freshwater fishes, 70 percent of plants, 35 percent of invertebrates assessed are all under threat. 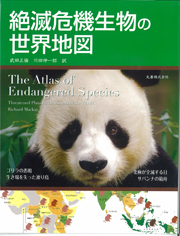 With 20 percent of these species facing extinction by 2030, this atlas traces those lost already as well as others threatened and surviving today. 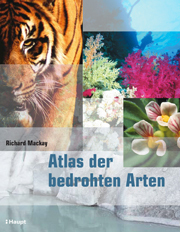 It catalogues the inhabitants of different ecosystems, including forests, mangroves and coral reefs, and examines the major threats to biodiversity – from loss of habitat to hunting – as well as the steps being taken towards conservation. 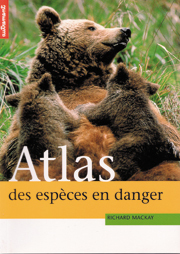 A compact, clear and informative book that should have a place on the bookshelf of all readers interested in nature conservation. Quite simply, every school and institution library should get a copy. A must for budding botanists and ecologists. A pleasure to read...fantastic use of colour and photography. 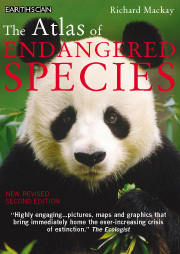 The first fully-illustrated and comprehensive guide to the world's endangered plants and animals. 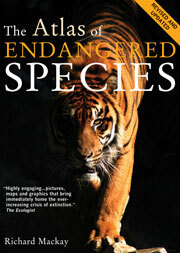 Highly engaging...pictures, maps and graphics that bring immediately home the ever increasing crisis of extinction.